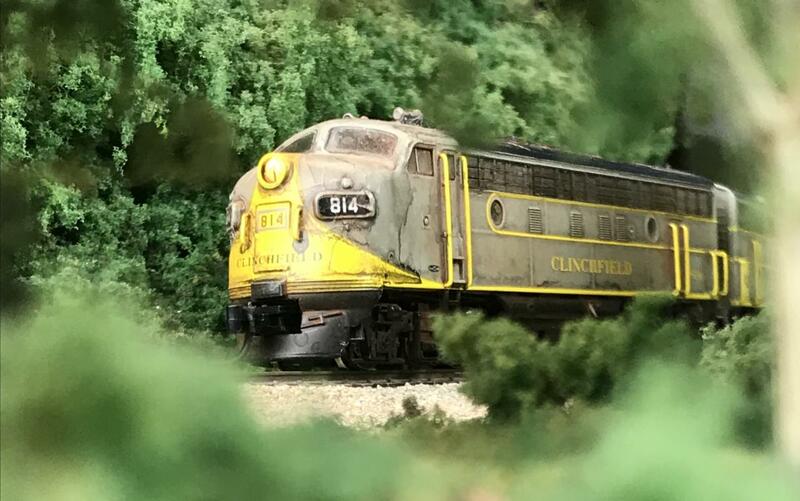 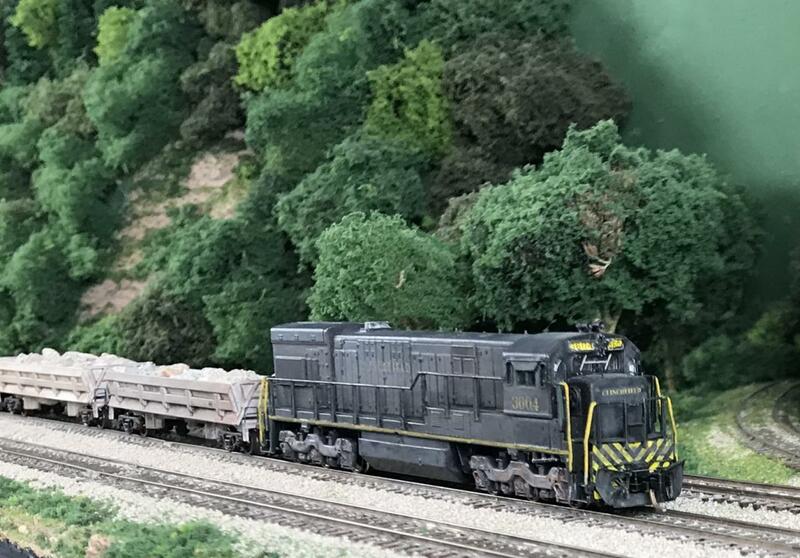 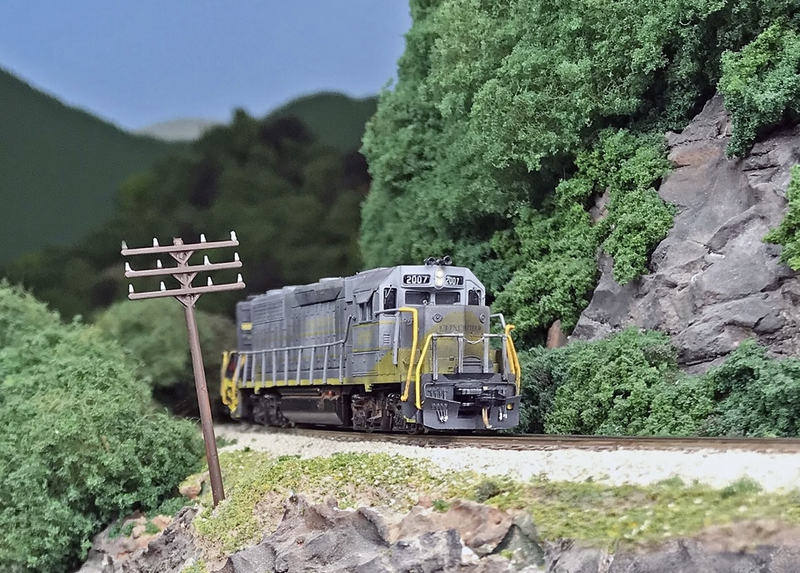 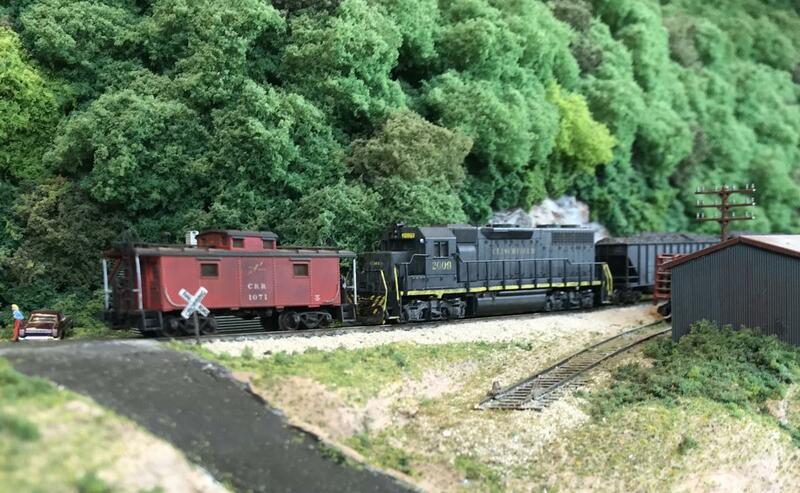 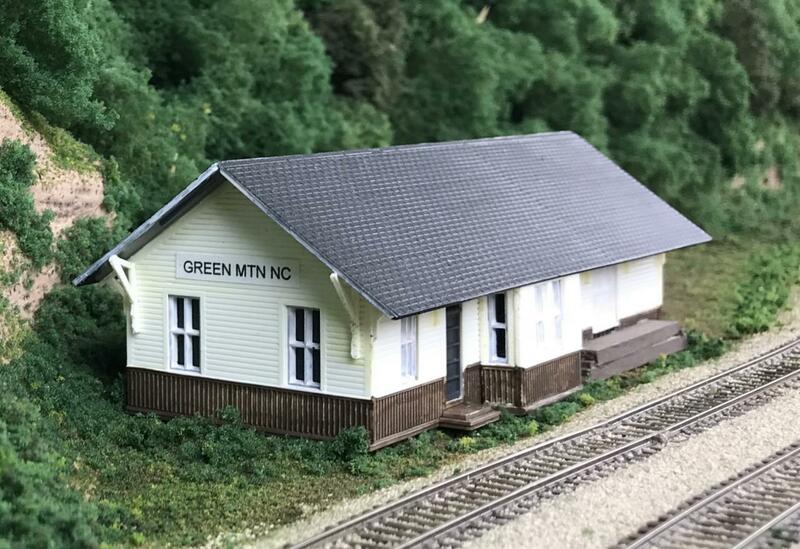 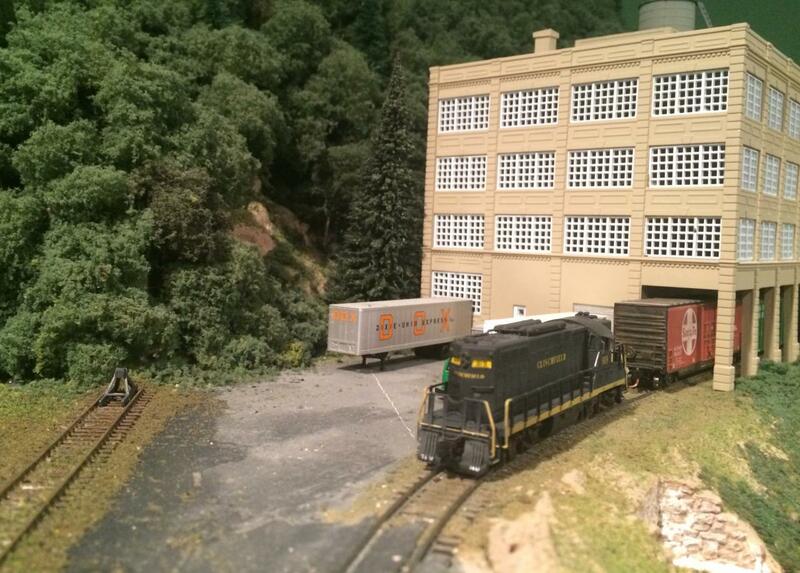 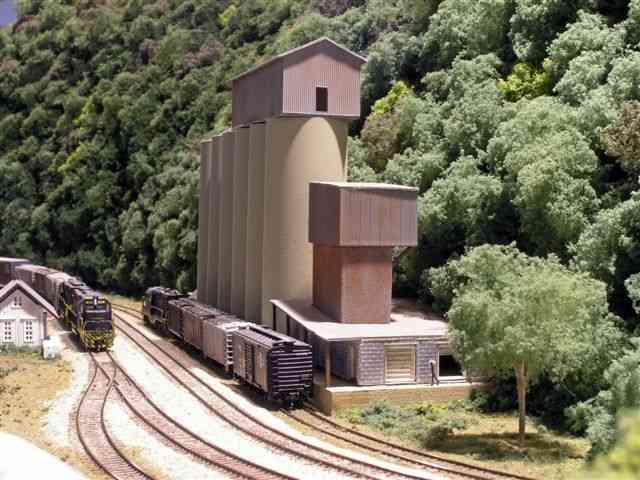 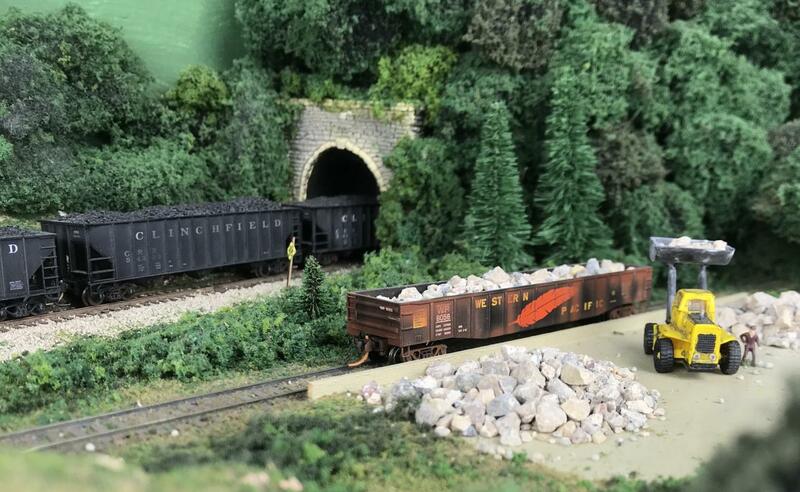 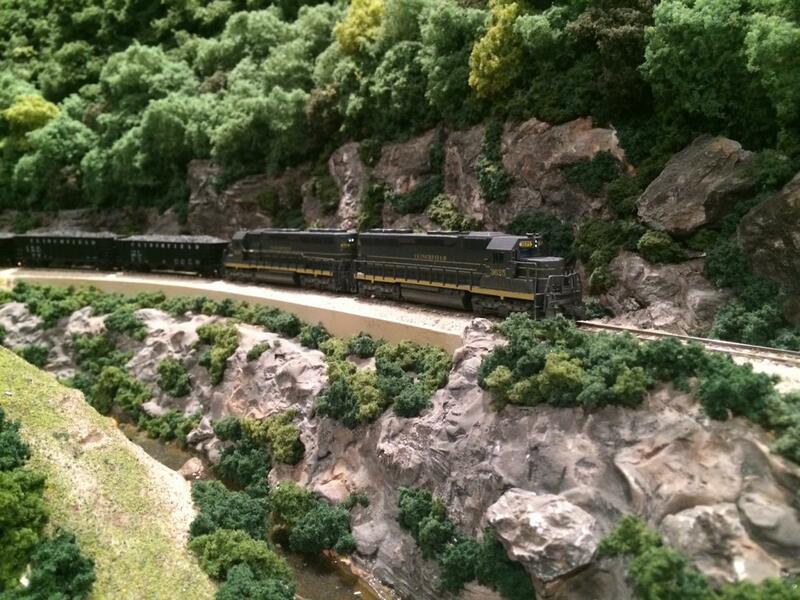 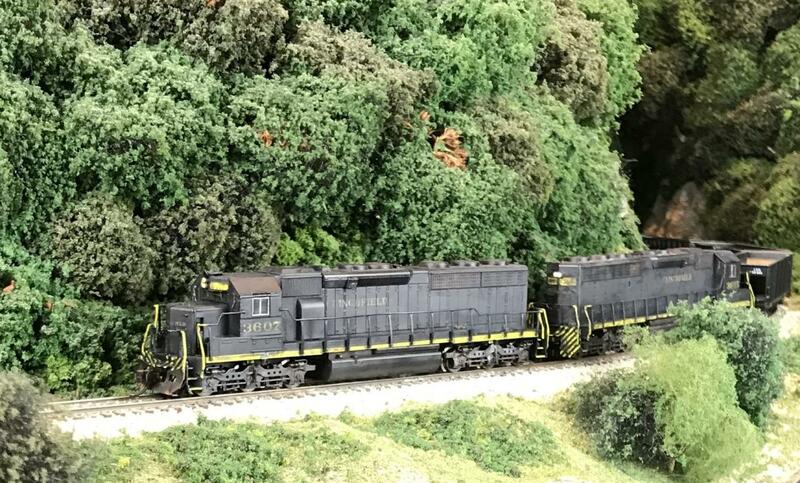 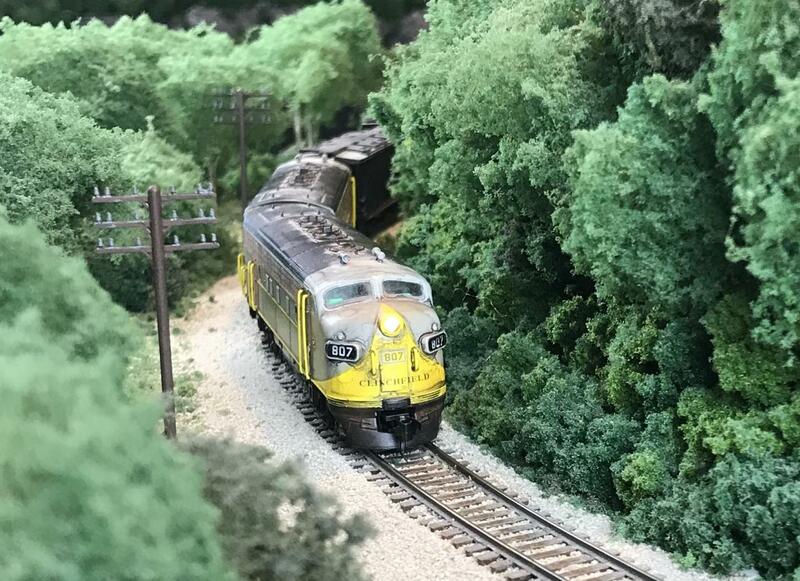 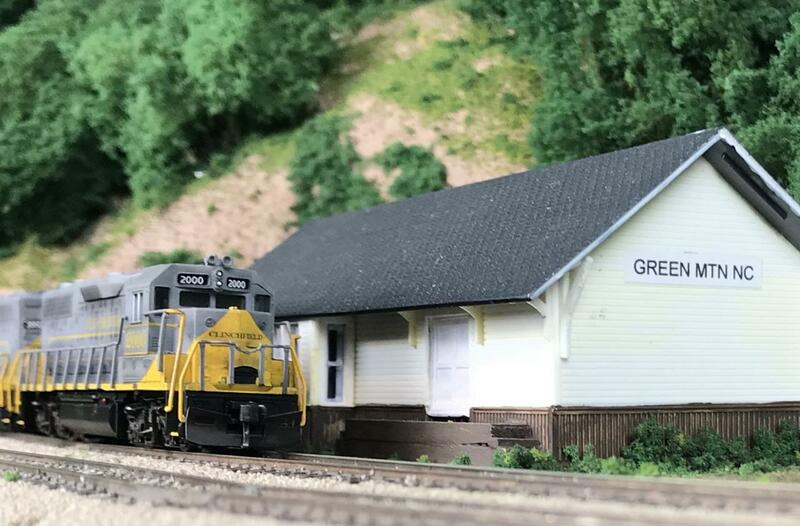 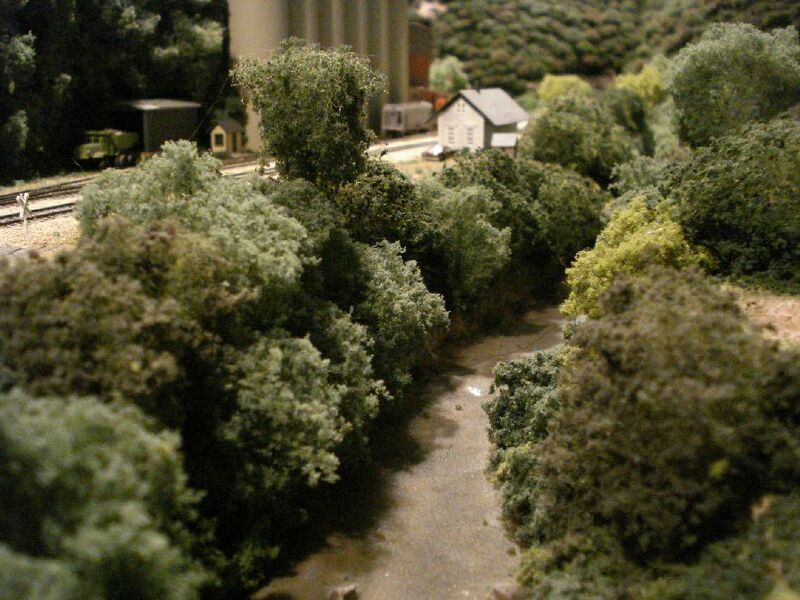 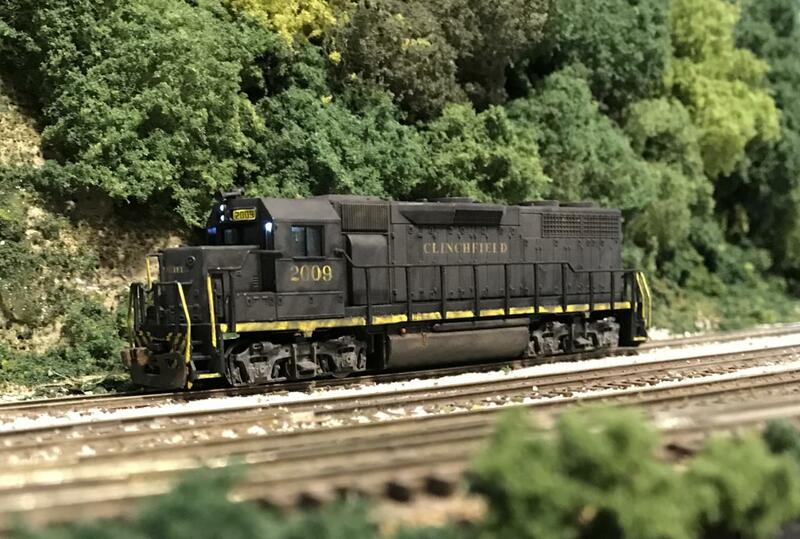 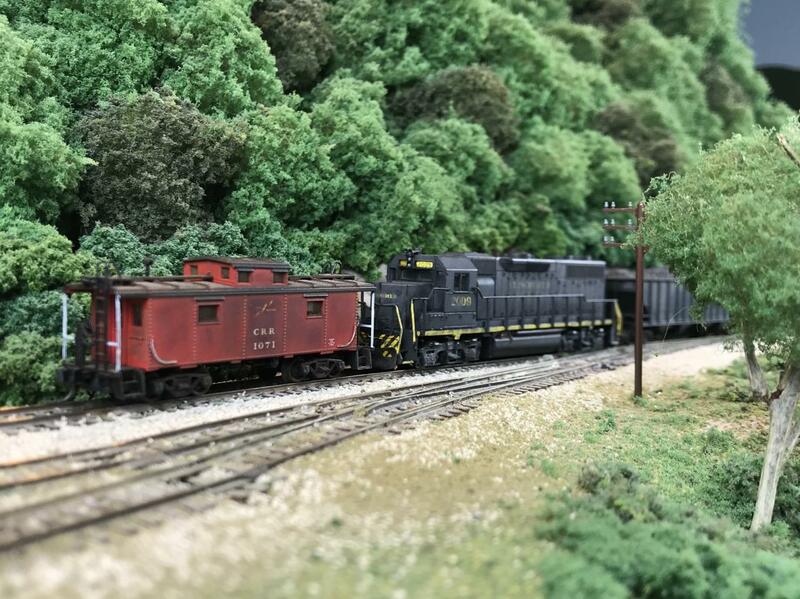 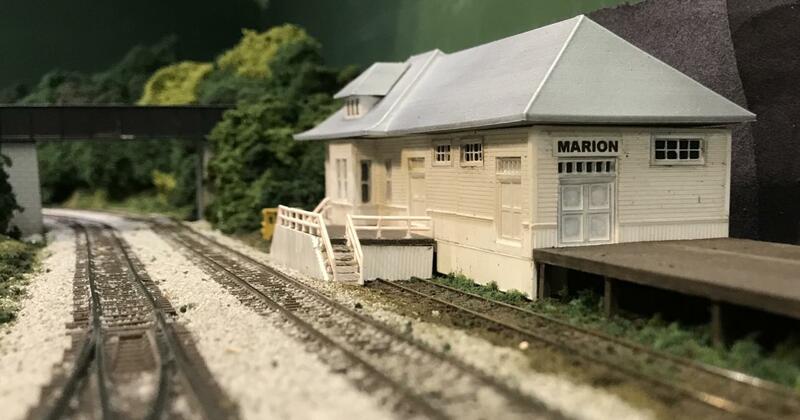 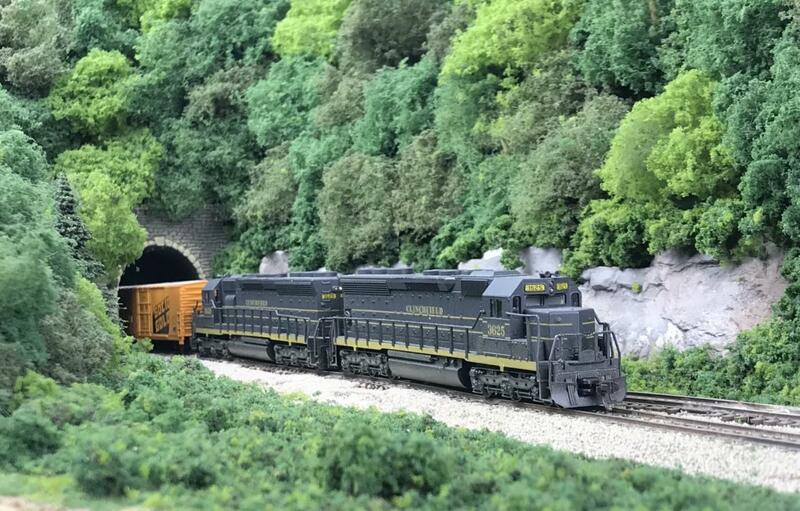 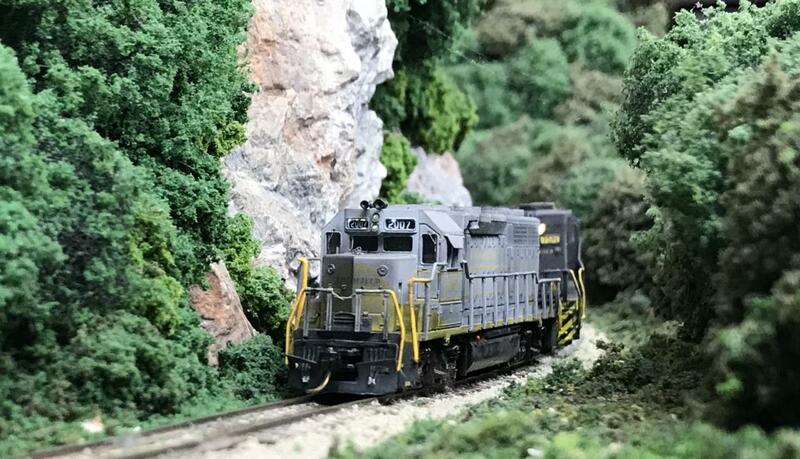 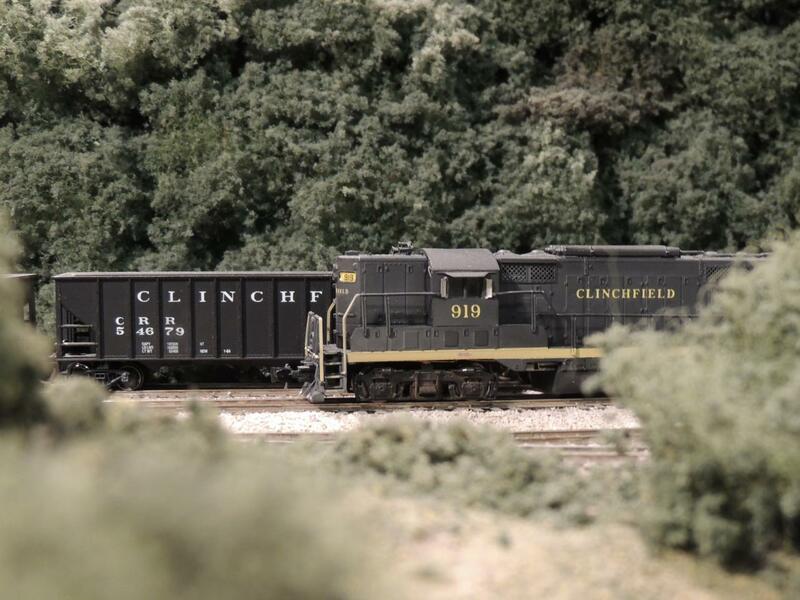 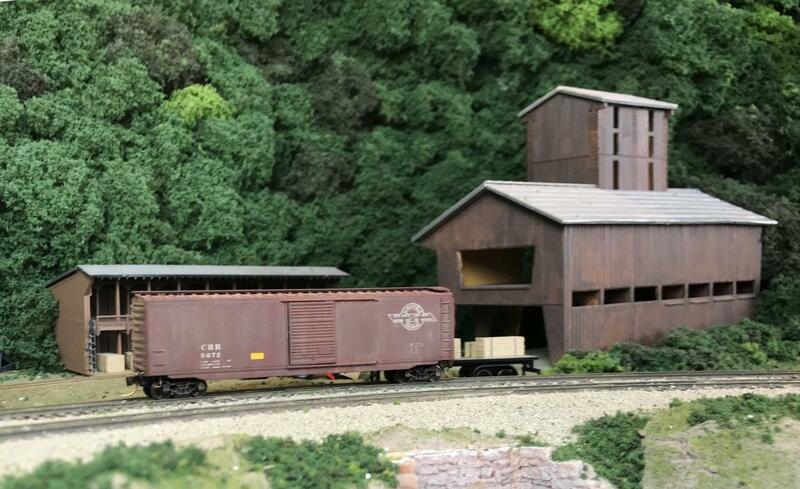 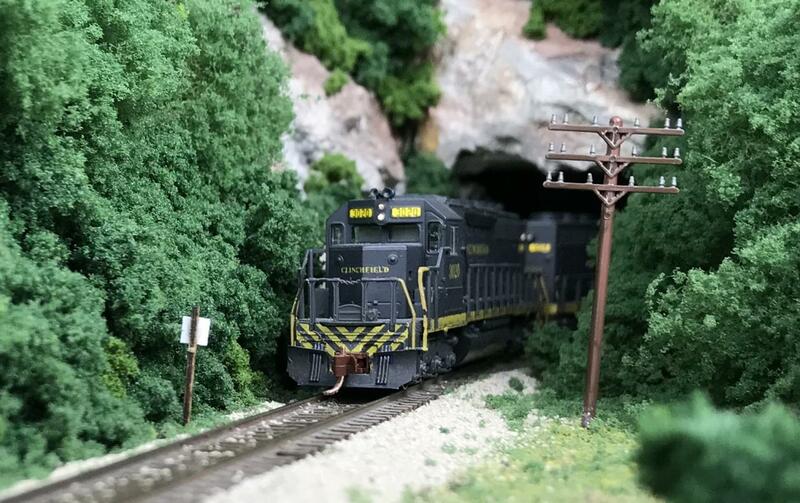 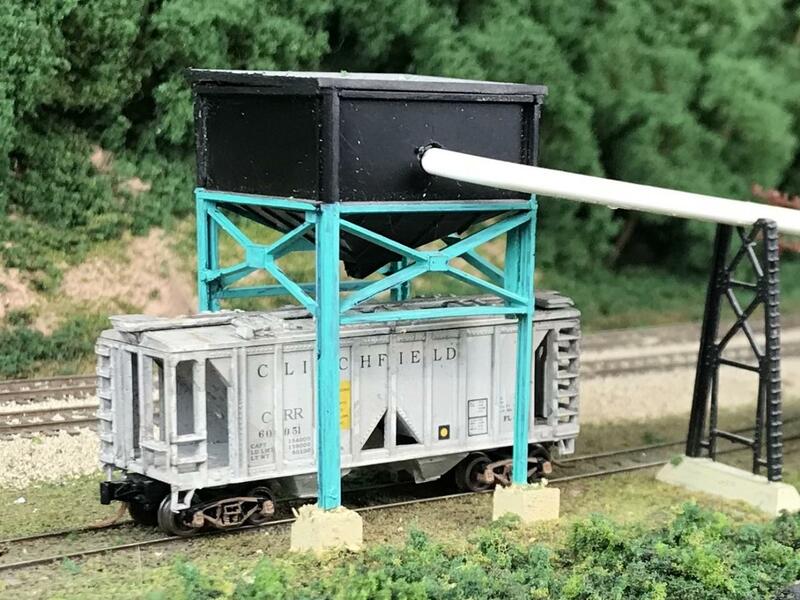 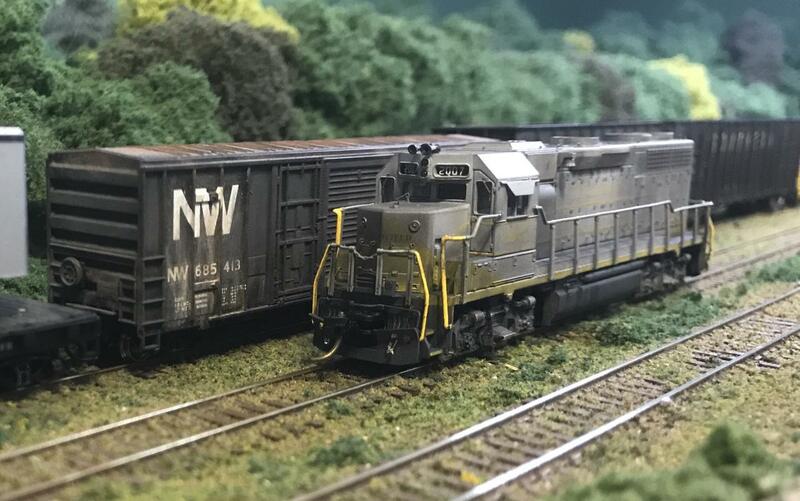 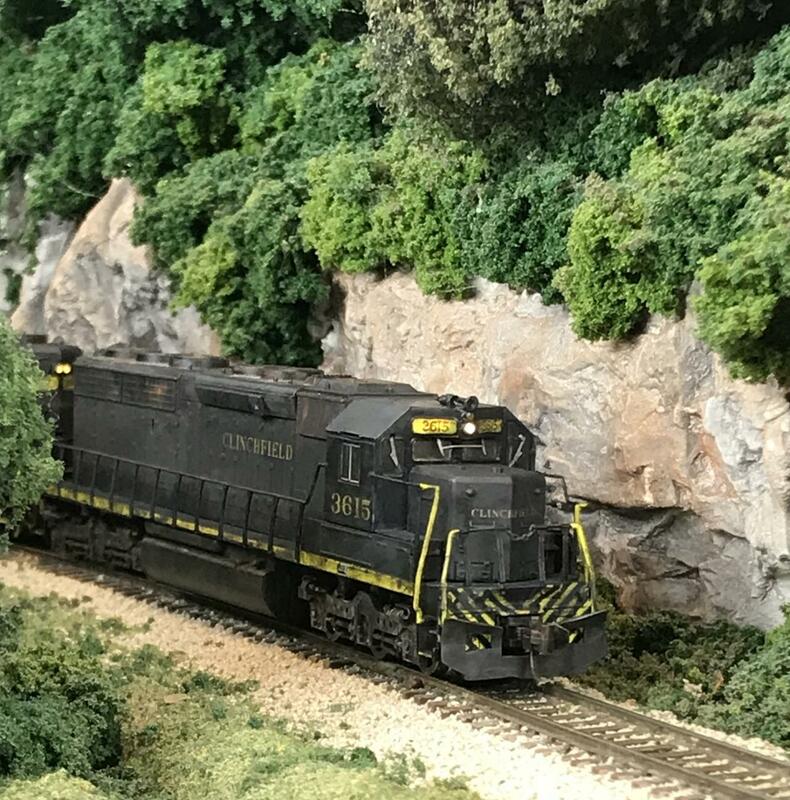 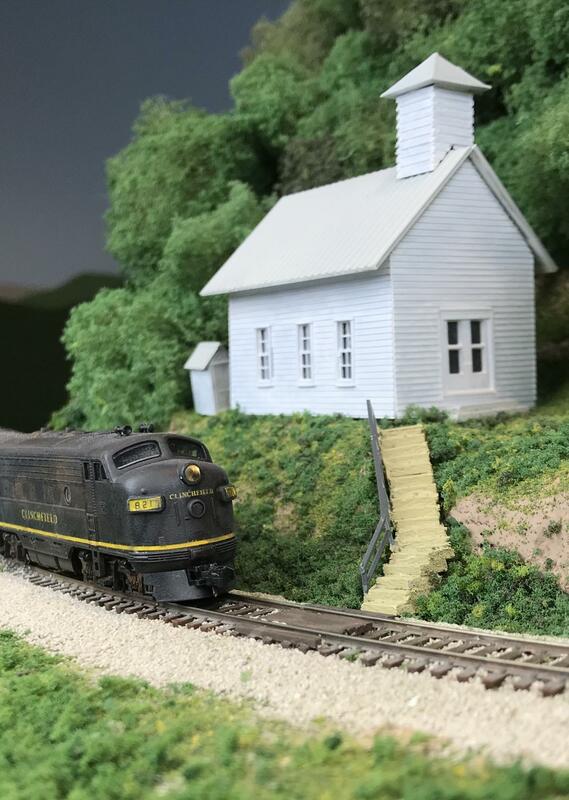 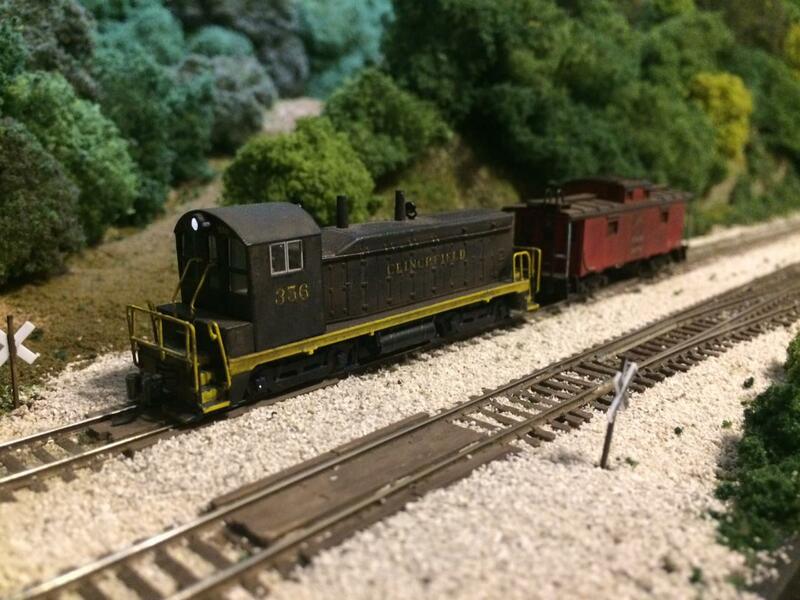 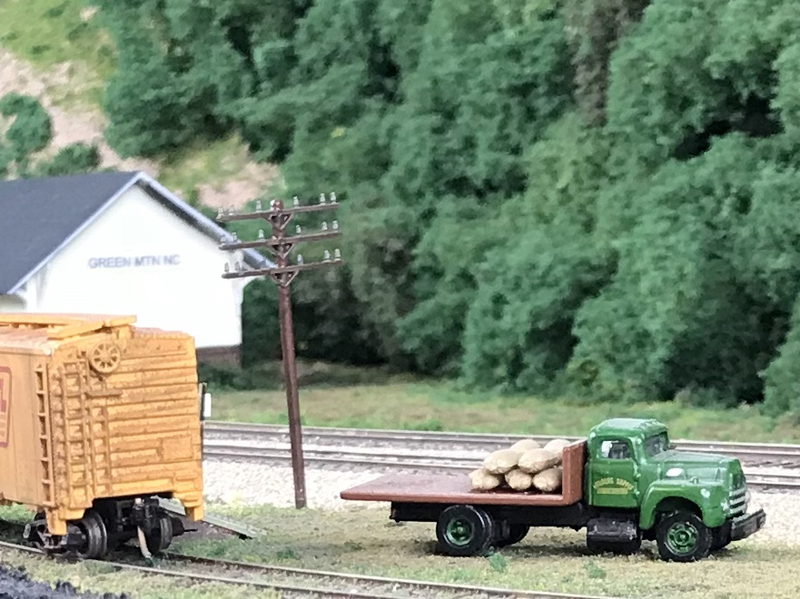 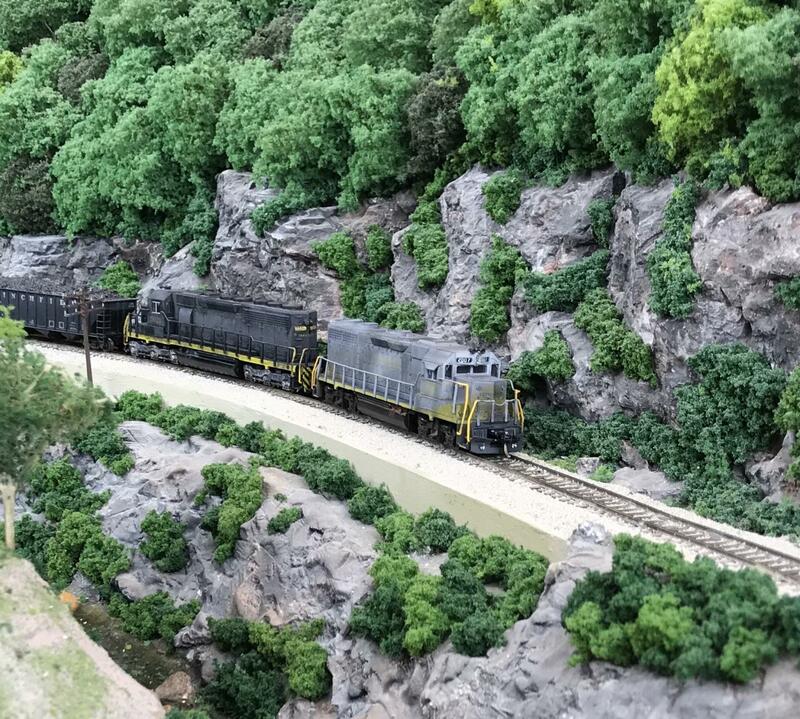 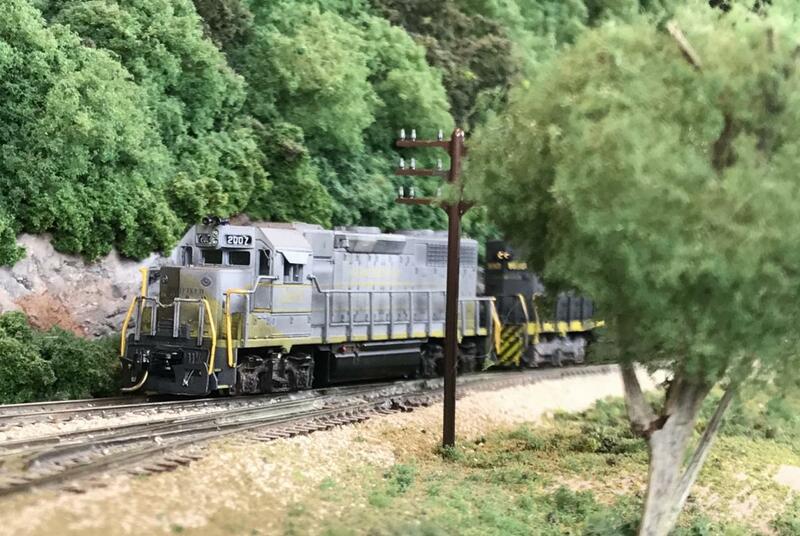 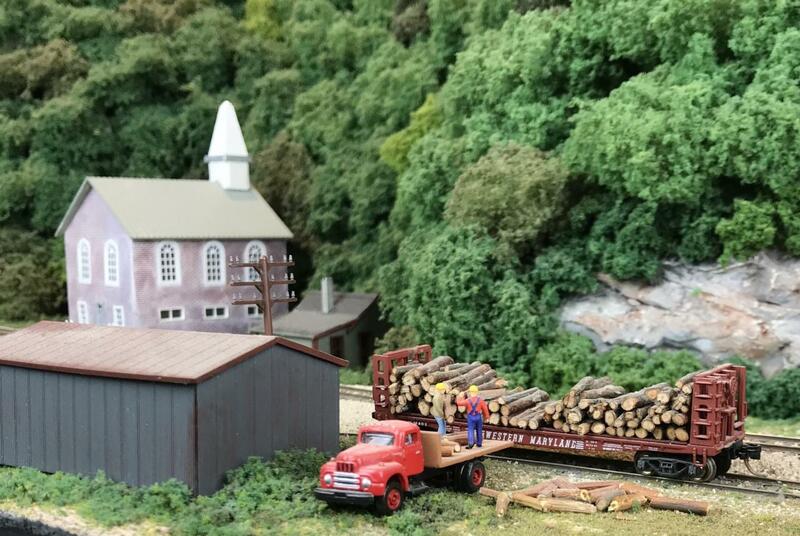 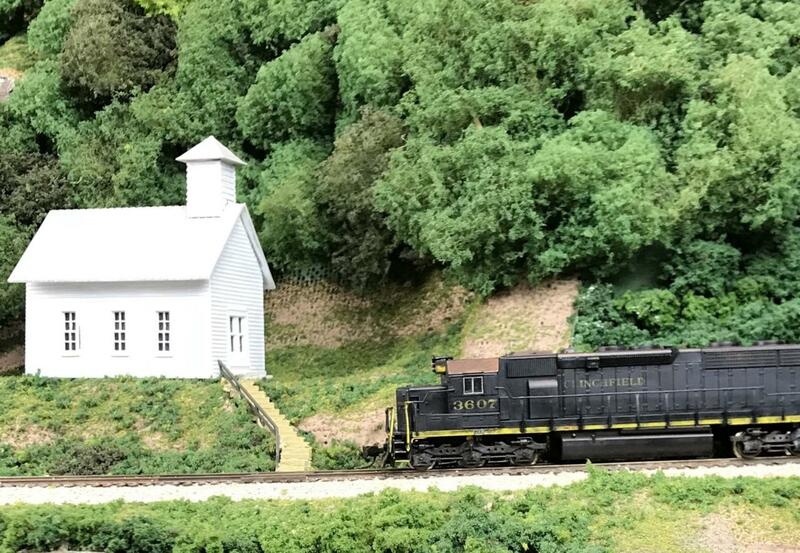 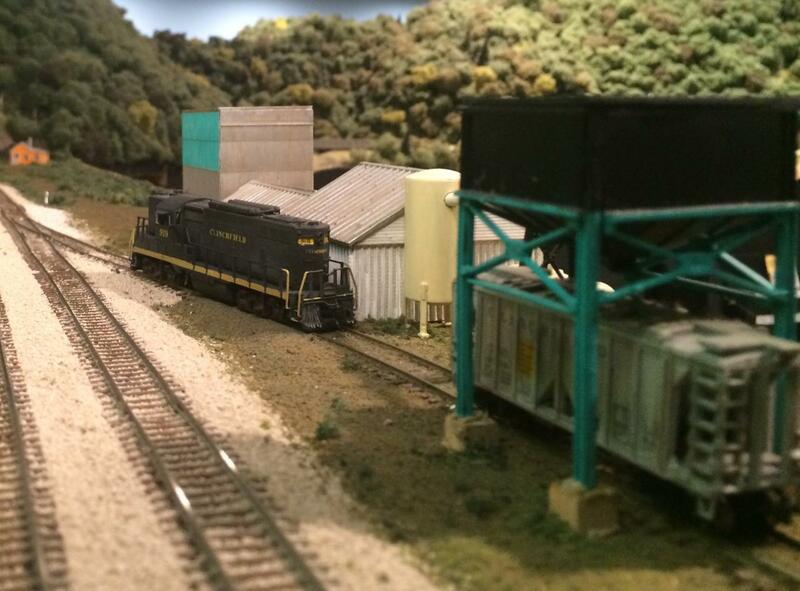 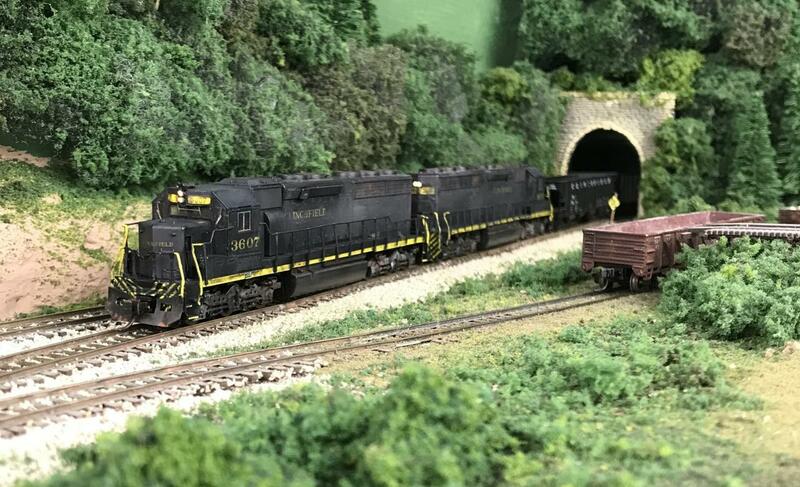 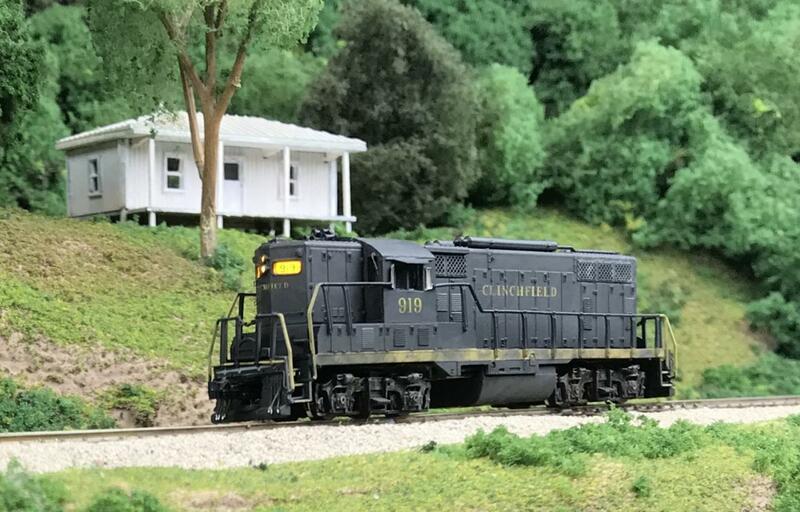 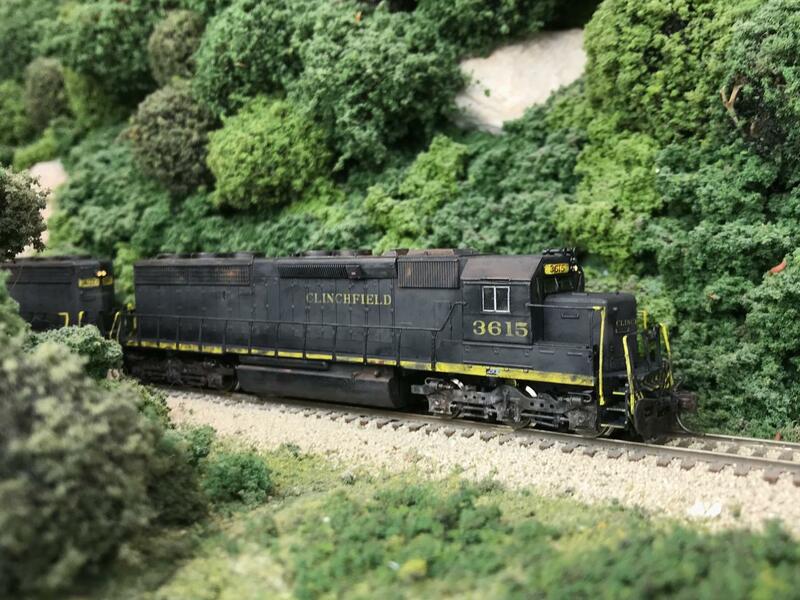 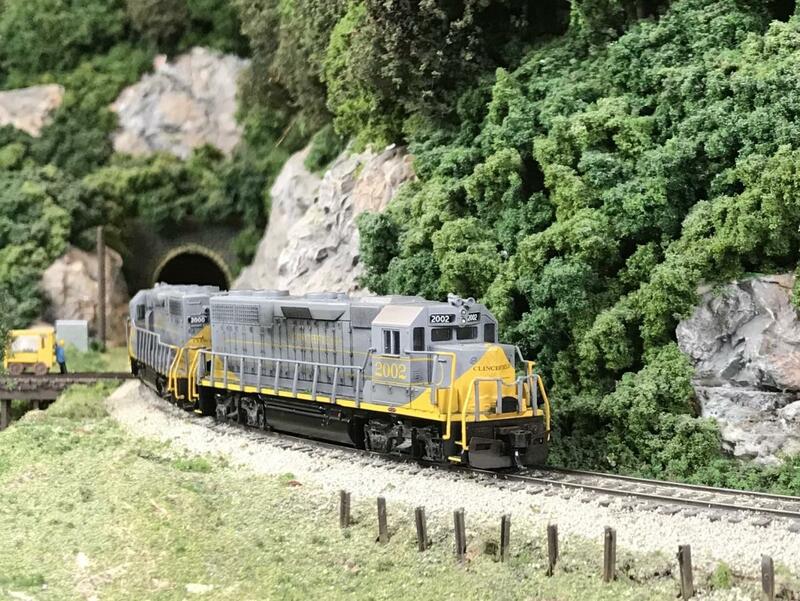 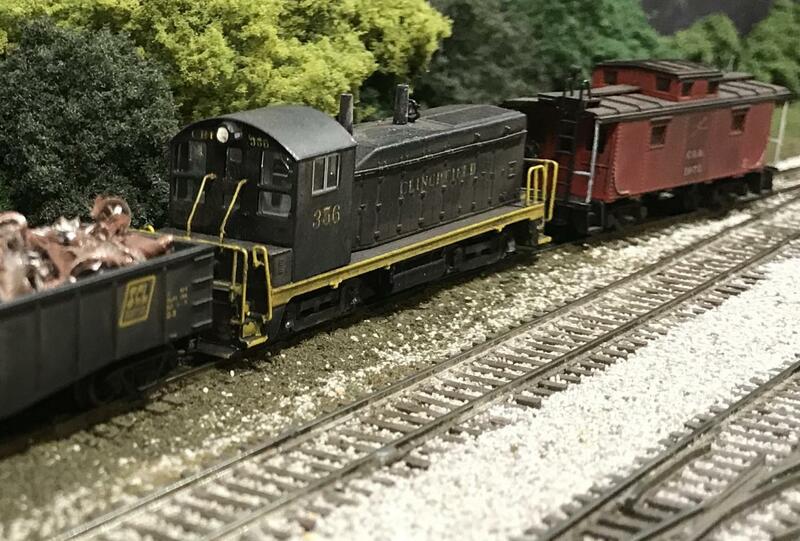 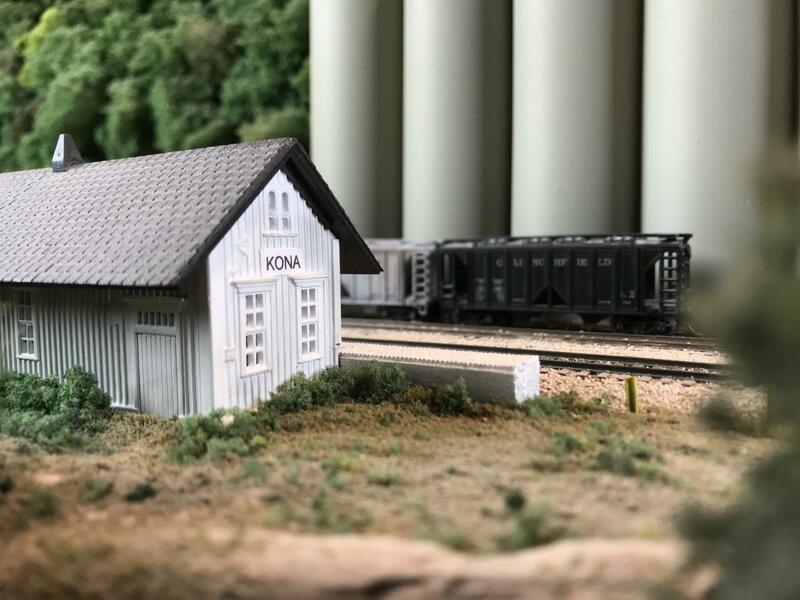 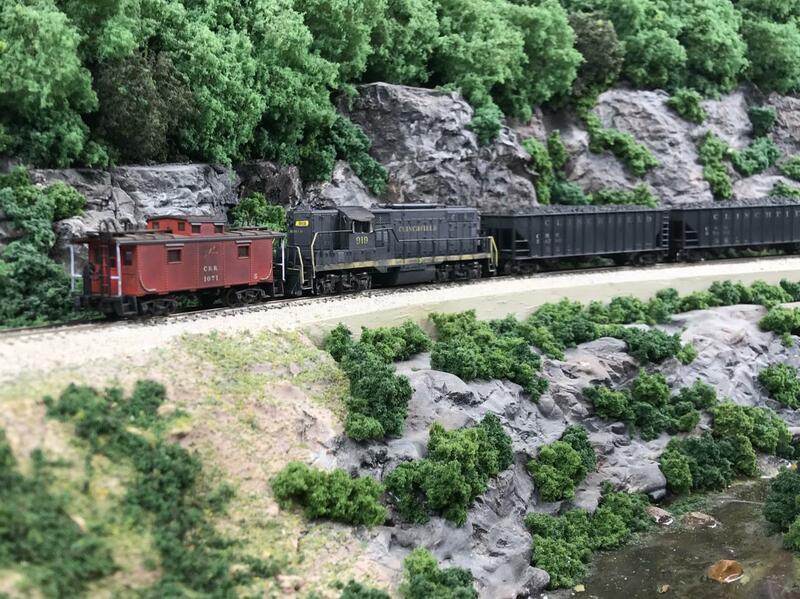 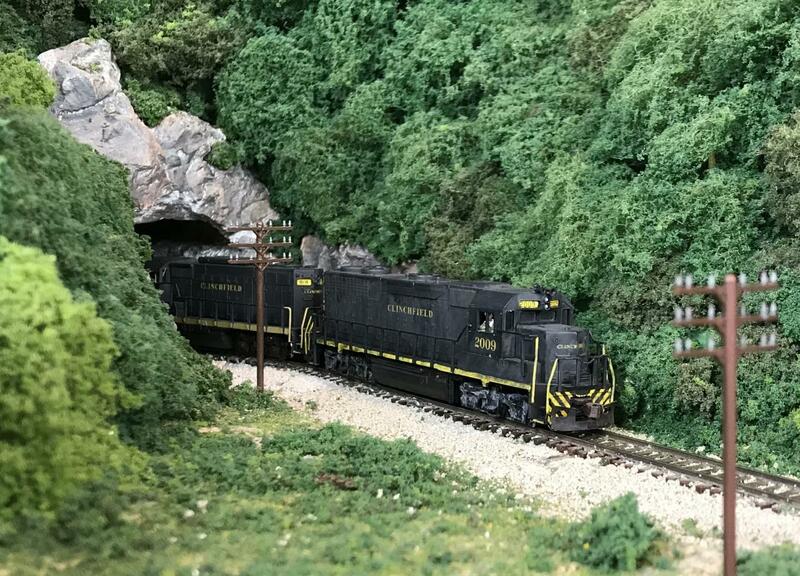 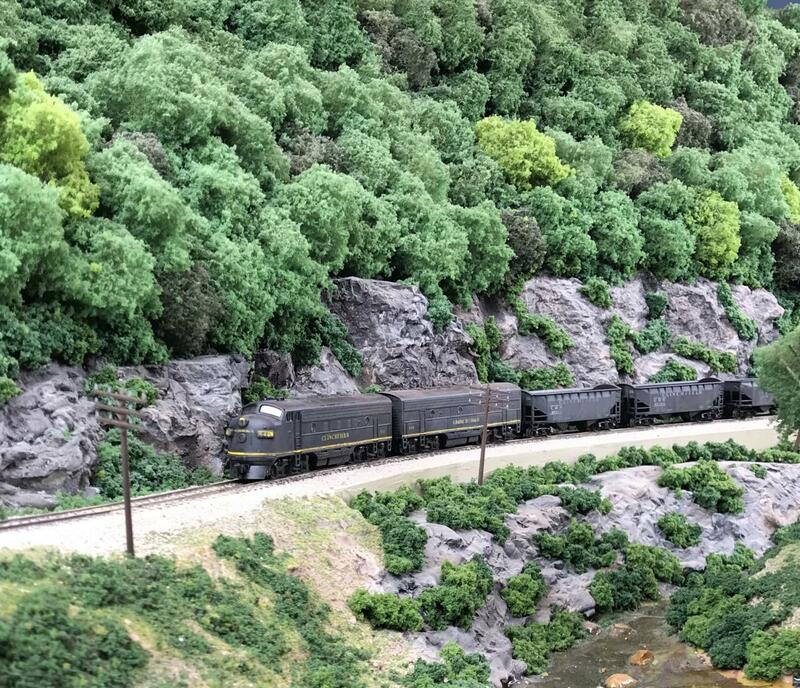 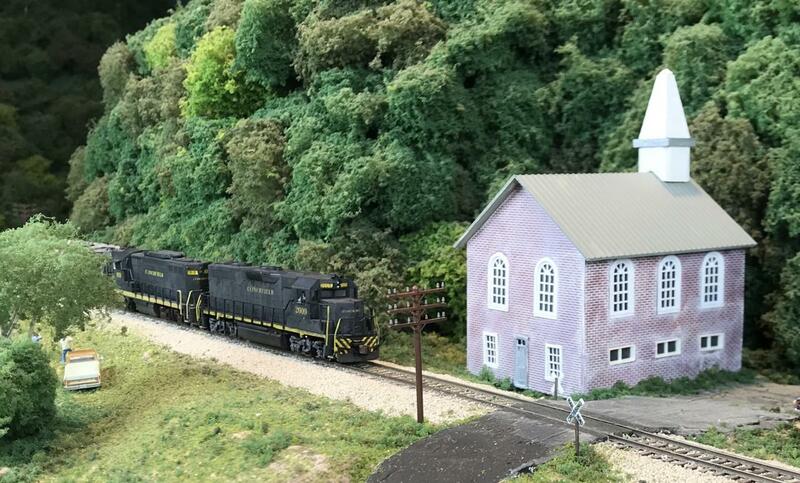 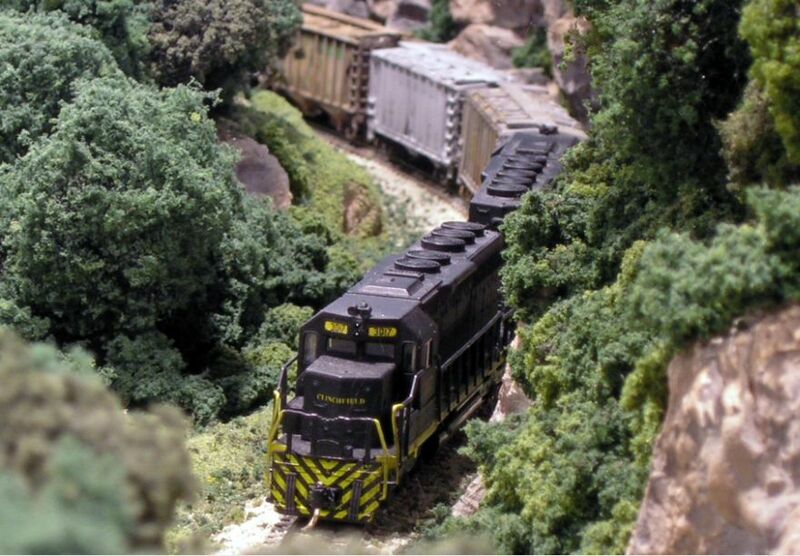 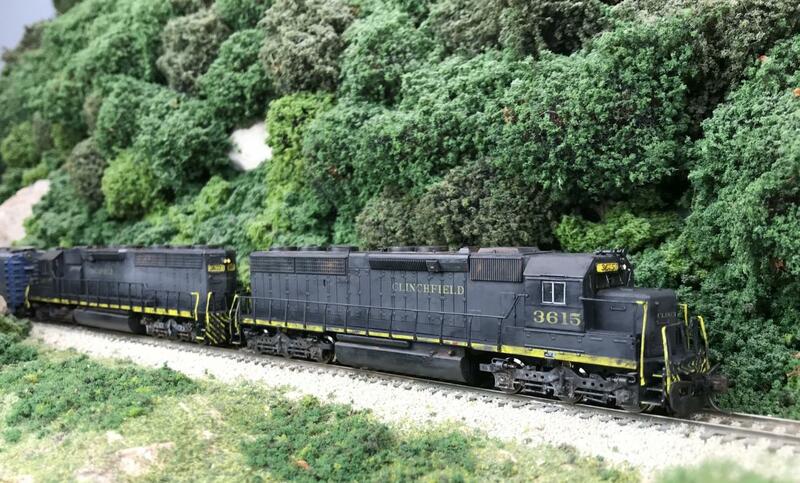 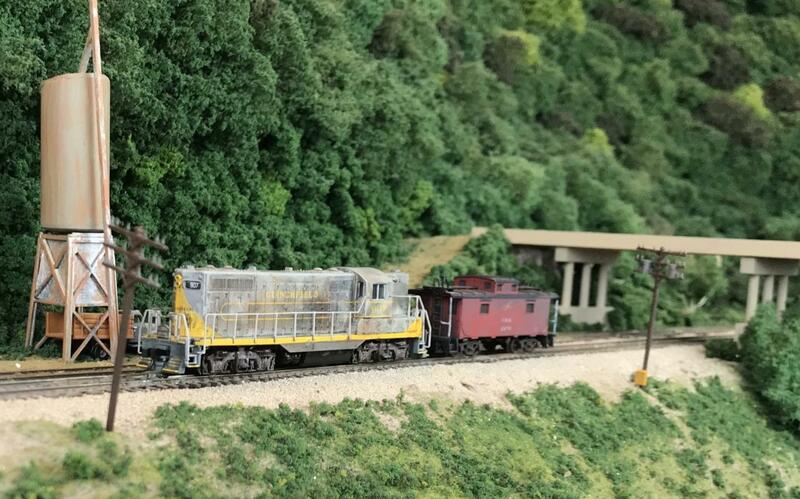 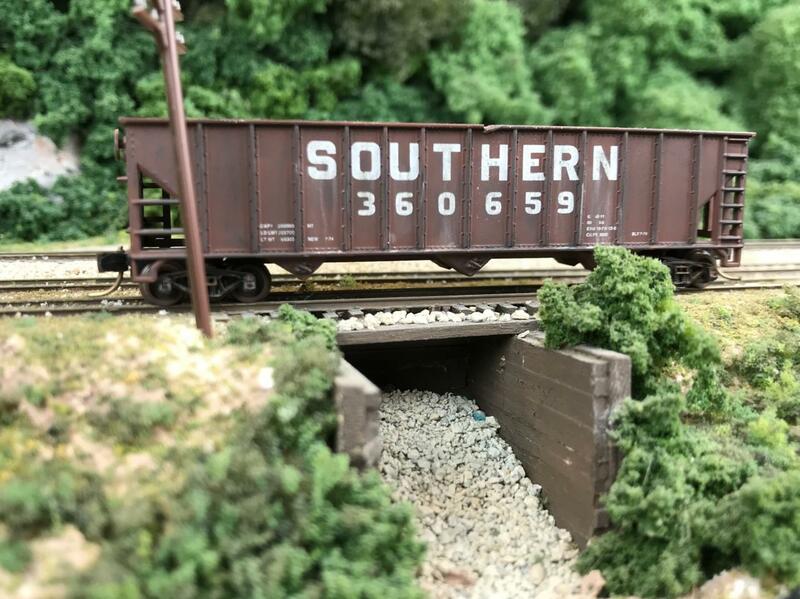 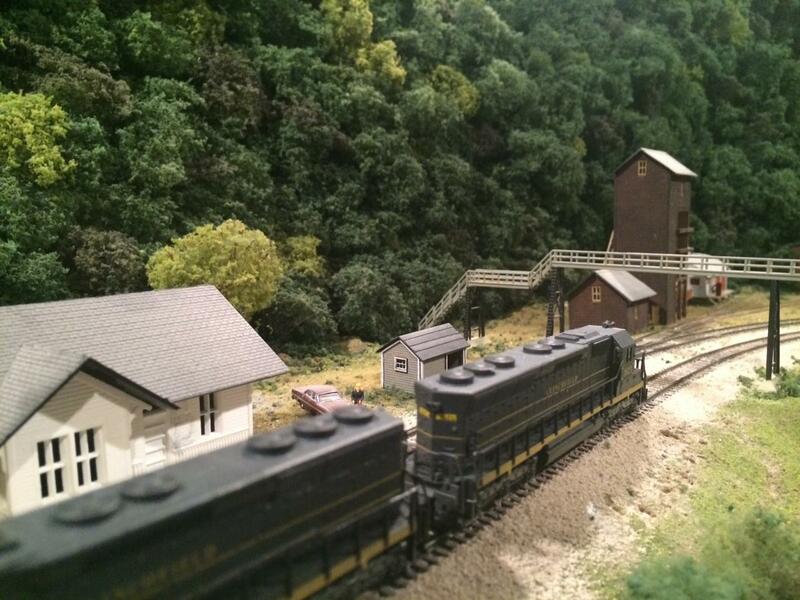 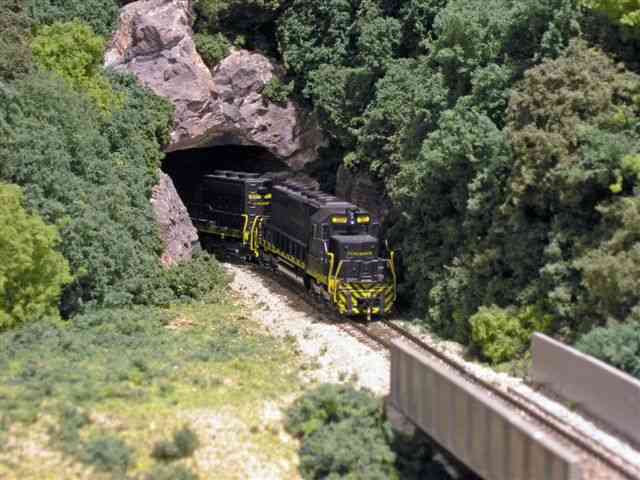 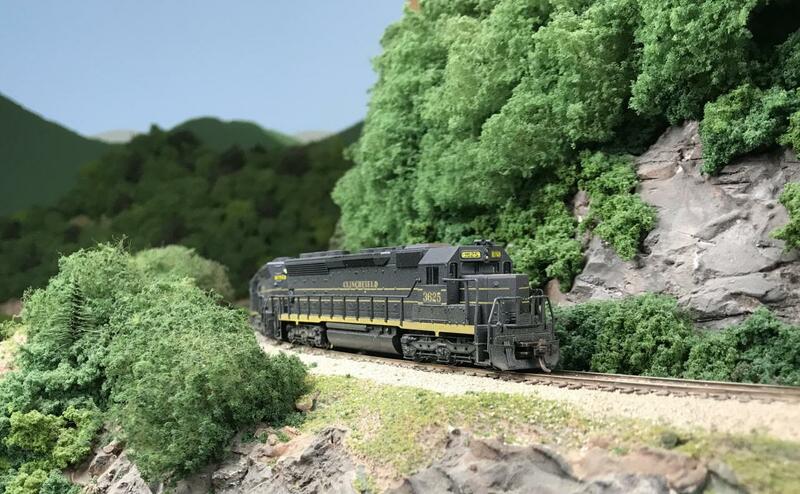 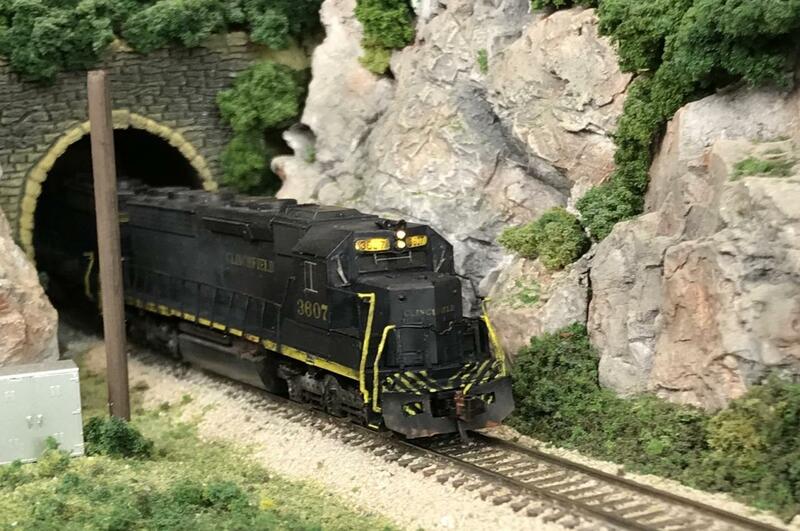 Below are a series of photos taken around the layout. 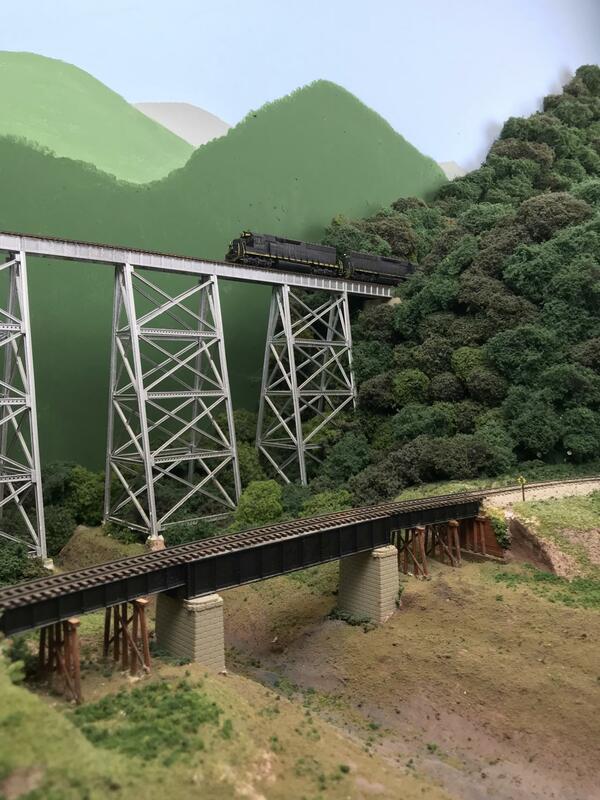 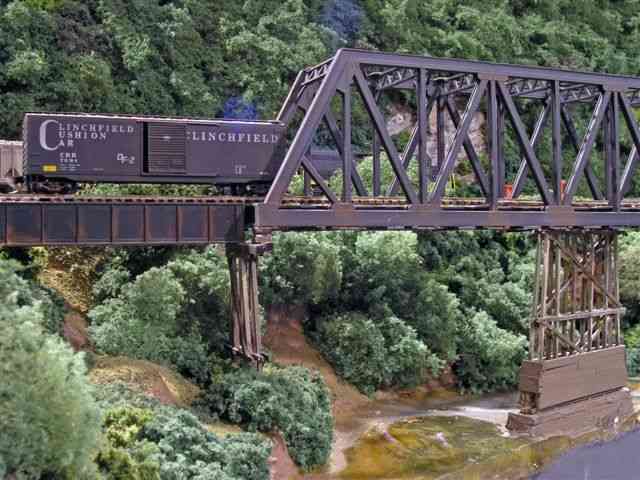 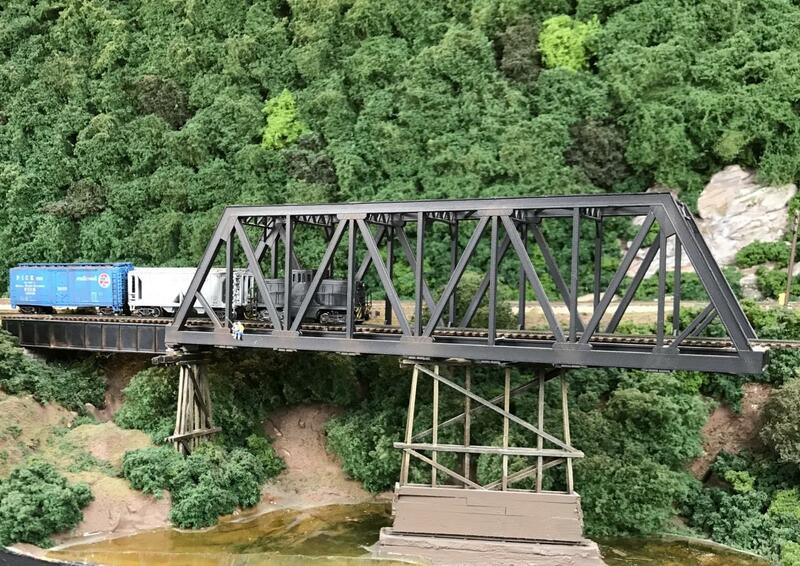 I am still working on some parts of the railroad, but this will give you a look at its current level of completion. 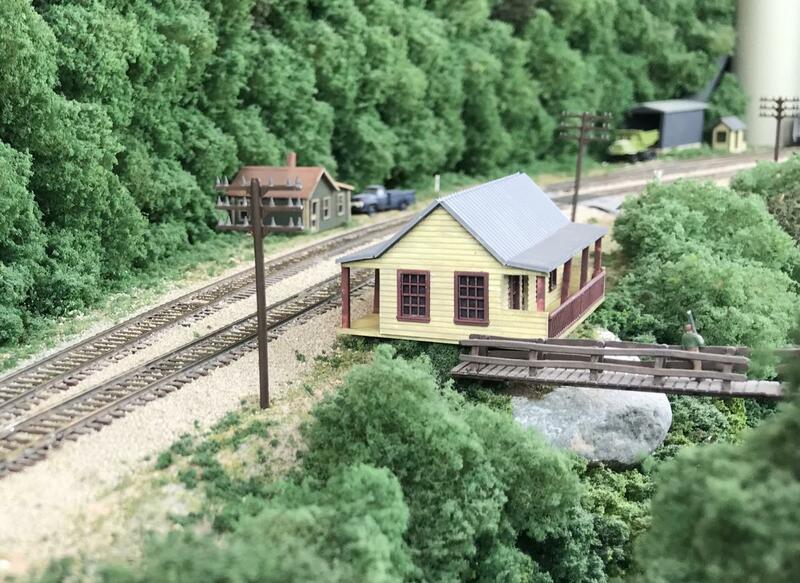 You can right click on the thumbnail pictures and then open link to view a larger photo, or just click on a photo and view a slide show of all pictures on the page.